Bressingham 09 - the one that got away! 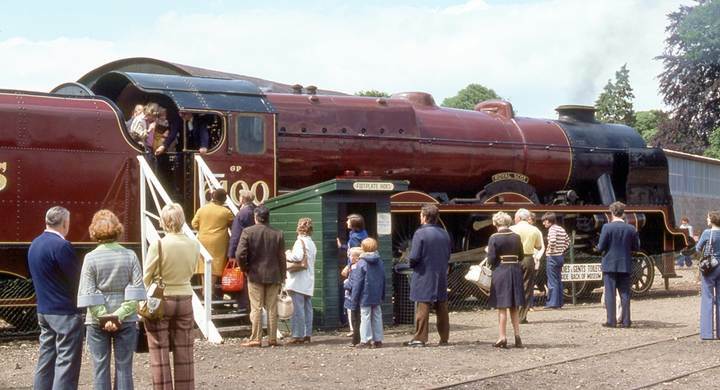 In July thirty members we due to get the hands on the regulator of the �Royal Scot.� But various problems stopped 6100 returning to Bressingham, so the day was rearranged for September � more problems, including the low loader carrying the loco caught fire. Then their reserve standard gauge loco �King Haakon� went down with superheater trouble, so with regret, we had to cancel.